Let`s be honest. A museums app is of very short interest for the user. And even during the visit, which app is used most often? Recently, the Carnagie Museum Pittsburgh found the following result in their visitors survey: 92,9 % of the visitors came with their smartphone in the museum but only 1,9% had downloaded the museum app (Jeffrey Inscho: Field Study: Benchmarking Visitor Behaviors and Mobile Device Usage in the Museum). 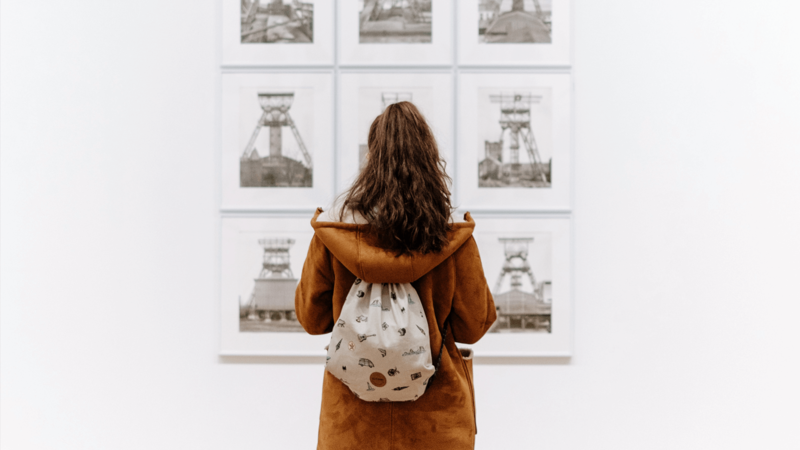 In fact, American museum visitors use classic social media apps such as Facebook, Instagram, Snapchat or eventually Twitter during the visit -and mobile websites to find information. We can presume that the German user behavior is very similar. Is the visitors data volume sufficient for an app with sometimes several hundred MB? Does the visitor have enough space on the smartphone? What again was the password for the App store?? And, after all, is the app available for every operation system? This shows that downloading an app is not as easy as it sounds for many visitors.